Industries are increasingly shifting to blockchain technology because it is already transforming certain industries – like banking and financial products and indeed entire industries. Nigeria, however, is lagging behind most countries, especially with the government and legacy financial institutions sore-footedness and refractory approach to this undeniably ingenious invention. 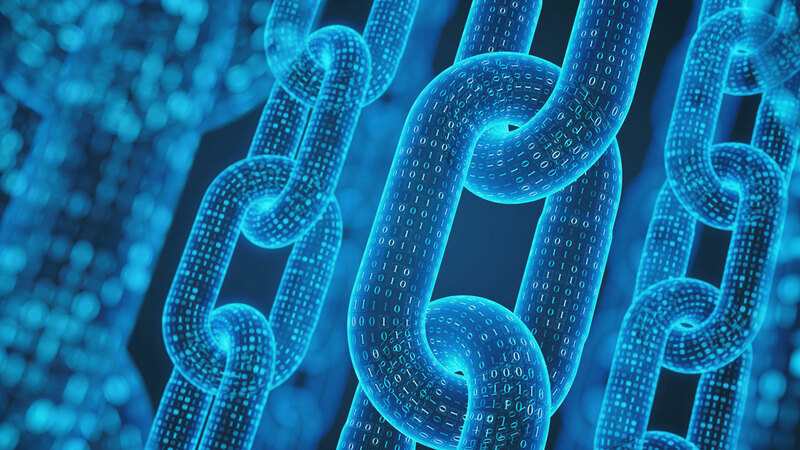 Blockchain, one of the most disruptive technologies of the Industrial Revolution (4RI), is a type of distributed ledger technology best known as the architecture that underpins cryptocurrencies like Bitcoin, but its potential applications go much further. Indeed, it promises to revolutionize the business and financial environment by reinventing processes, improving productivity and quality, reducing costs, and enhancing transparency. Chuta Chimezie, coordinator Blockchain Nigeria User Group, said that transactions that use blockchain are quicker, more reliable and more transparent, and generate efficiencies and cost savings. “Summarily, for any type of record keeping for which transparency, tamperproof storage, and clear maintenance of audit trail is desired, blockchain is the way to go. Be it marriage registry, land registry, birth registry, death registry, medical records, census records, academic records, financial records, blockchain is a tested technology that can be applied for above mentioned” he added. 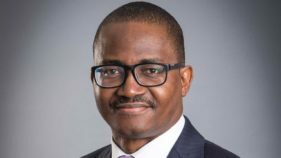 Incidentally, the Central Bank of Nigeria (CBN) is still unable to provide regulatory framework that will guide financial services using blockchain technology in the country. 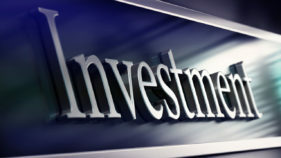 As a result, investments meant for the country are been diverted to some African countries and even Malta. Kiberu said Switzerland took blockchain as an opportunity and not a threat, noting that the benefits accruable from adoption would be much. 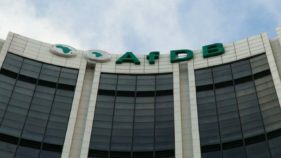 Quidax, a European based digital assets exchange with a focus on Africa, has also said that blockchain could disrupt many sectors in Nigeria. From the issues with healthcare to major issues that plague the real estate industry in Nigeria like “Omo onile” problem, Quidax, said blockchain is the solution. According to Quidax, as with BVN, making it mandatory for all real estate in the country to be registered on a blockchain maintained by the government, would ensure that the transfer of ownership is seamless and secure.